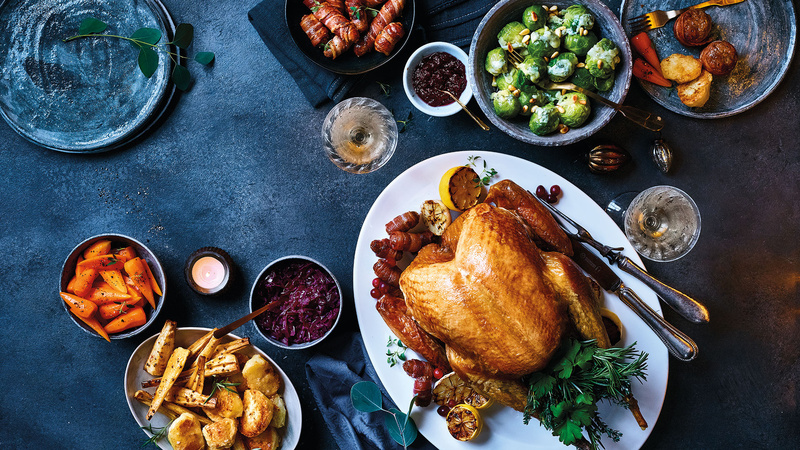 Lidl's Silver Slate free-range turkeys are a traditional heritage breed. They're characterised by their look: beautiful silvery cream-coloured feathers with a blue hue that's also flecked with black. These birds are naturally slow-growing and reach full maturity before they're slaughtered – an average age of 22 weeks – which allows them to develop excellent muscle conformation and shape. This results in finely textured meat that's succulent and full of rich, distinct flavour. All the turkeys are female: this means their breast conformation is optimal, they're more succulent to eat, and they meet the required oven-ready weight of 4-6kg. Reared on small farms in East Anglia, Lidl's free-range Silver Slate turkeys are fed a cereal-based diet. East Anglia is a largely rural region, characterised by the farmed landscape, and has been shaped by its rich history of food production. The farming is predominately arable – principally wheat and barley, but also oats and rye. In fact, it's known as the Bread Basket of England. The local abundance of grain provides feed for many poultry flocks and pig herds, while areas of grassland support beef and dairy cattle as well as sheep. The county of Norfolk has a long association with poultry production, and traditional Norfolk Poultry is located in the south of the county, where the surrounding farm land has light, sandy soil – perfect for rearing free-range turkeys. The farms on which our Silver Slate turkeys are reared are approved to the RSPCA assurance scheme, ensuring the birds are grown to high welfare guidelines. The turkeys have 24-hour access to open fields, where they are free to roam in natural grasses and herbs. Their environment is enriched with objects to peck at, shelters, bails of straw and perches for the birds to fly onto. This helps them to lead an active life style and express natural behaviour, like foraging and dust bathing. Traditional Norfolk Poultry has specialised in producing free-range, higher-welfare poultry for more than 30 years. 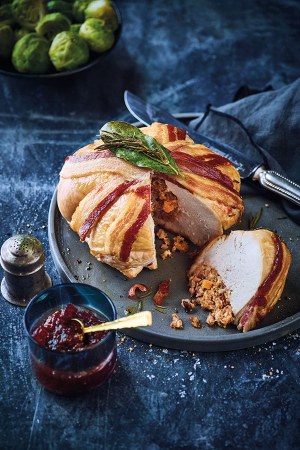 The business was started by two friends, Mark Gorton and David Garner, growing just twelve turkeys for the Christmas market as a sideline to their regular jobs. The number of birds they grew increased over the years, and they soon recognised the need for growing and supplying free-range, high-welfare poultry. It was their belief that consumers were looking for a turkey that was produced in a manner in which nature intended. This value has continued to this day, and their farmers are committed to growing healthy birds to high standards of quality and animal welfare.